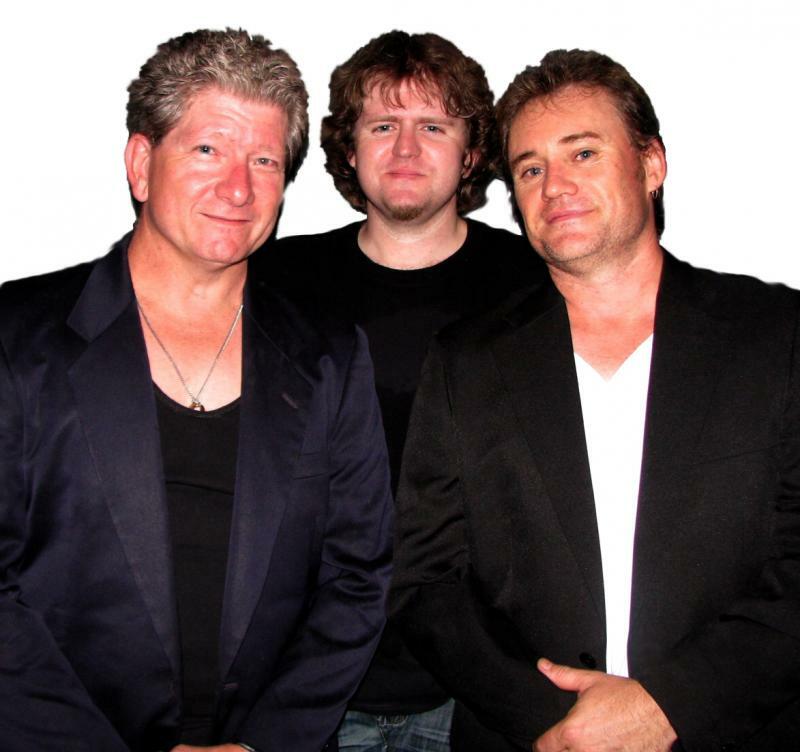 The Sparkz are a 3 piece power trio cover band with 15 years experience in the pub & club scene in South East Qld. Playing popular covers from a range of genres from the 50's through to modern. Perfect for private functions, pubs & clubs. The Sparkz are available as a trio, duo or solo. 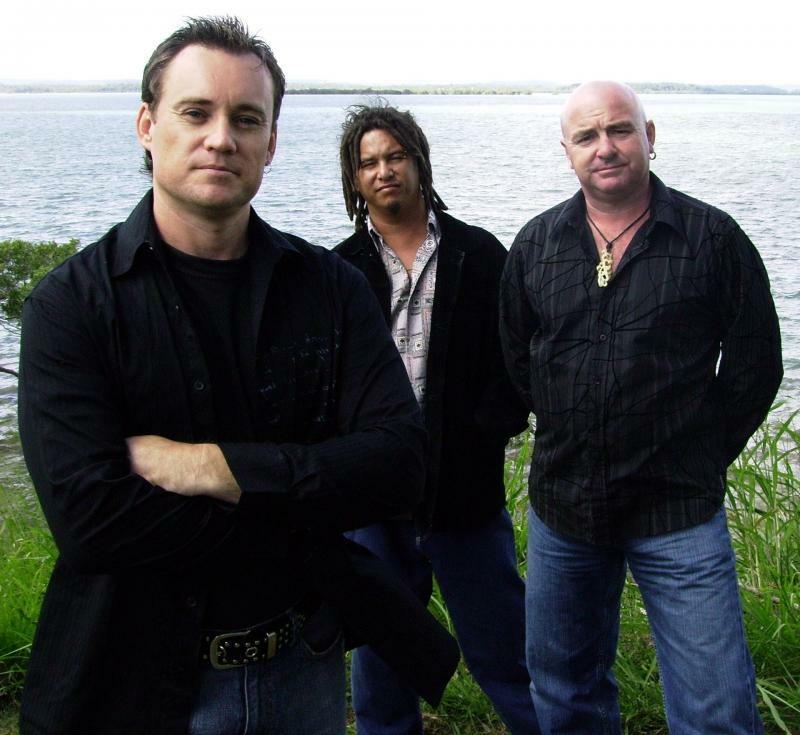 The members are: Cliff on guitar and vocals, Rick on bass guitar and vocals, Jason on Drums and vocals. All of us have been pro muso's for 15 to 20 years with a heart and soul for live music. We are all good singers and harmonize well together. Our music is mainly aimed at good fun, party type style, with a focus on getting people dancing and singing. We currently do between 2 & 4 gigs a week and are usually booked up at least 3 months in advance, so it pays to enquire ahead of time with us to save disappointment. Please note that the demo is a live cut of us performing at Surfers Paradise in 2010. This recording was taken directly out of our mixing desk and has not been tweaked or modified, as is the case with so many demo's.